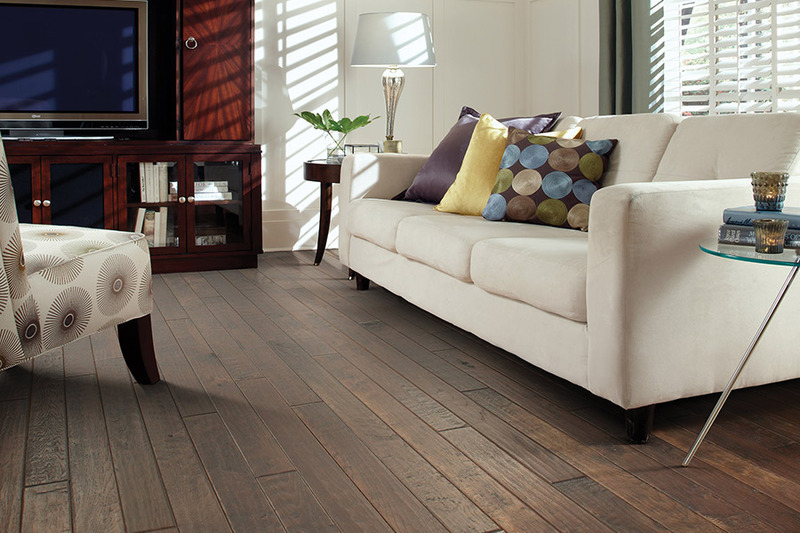 Hardwood floors are not only durable, but they are very versatile. 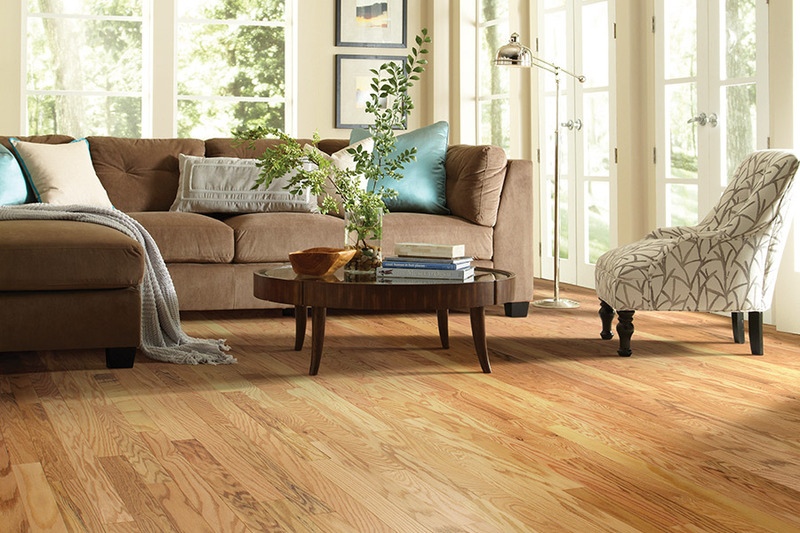 Easy to clean and keep clean, hardwood floors are great for spaces where frequent foot traffic occurs as well has in those rooms that have pets, children, and of course, family members! We put our years of experience to work for you and will provide you with the quality workmanship and exceptional customer service that you deserve. Let our expert installers help answer any questions that you have during your free estimate.